Xerox iGen 150 artık yeni ürün olarak satılmamaktadır. 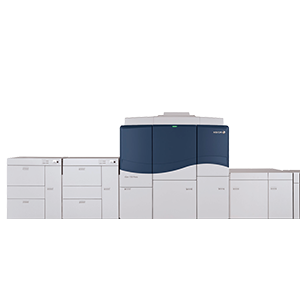 Among over 185 products, the Xerox iGen 150 with Automated In-Line C.P. 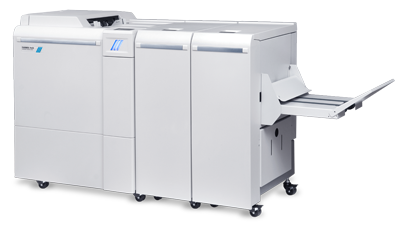 Bourg BSF + BPRF + BB3202 PUR-C + CMT-330C Perfect Binder Solution won the 3rd annual Quick Printing Readers’ Choice Top Product "Output Devices - Color Digital" category award organized by the magazine MyPRINTResource.